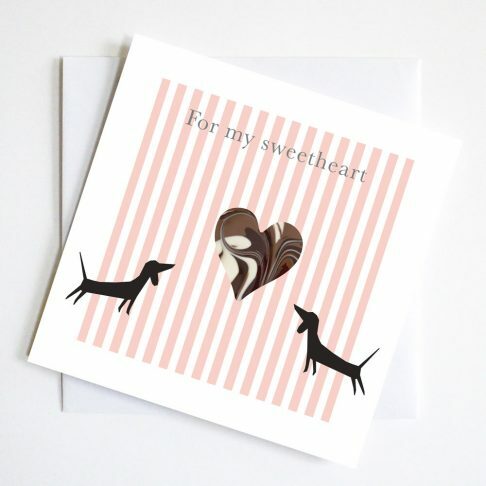 Two Adoring Dachshunds or are they just inquisitive? 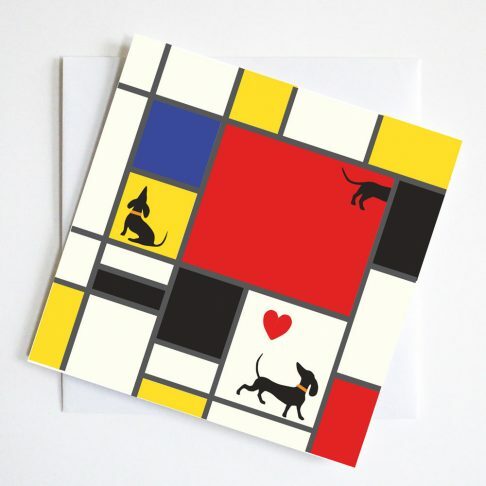 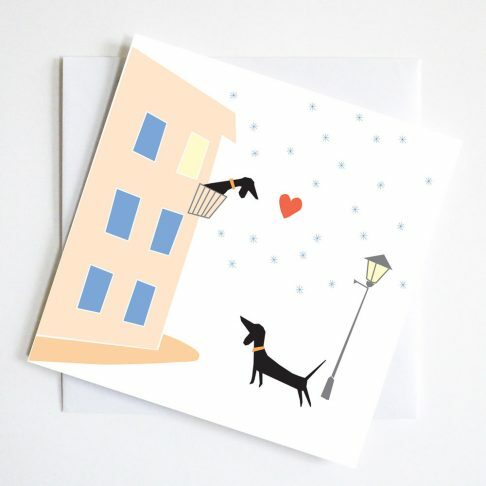 Perfect card to send for Valentine or even as a Wedding Gift card or just to say Hello. 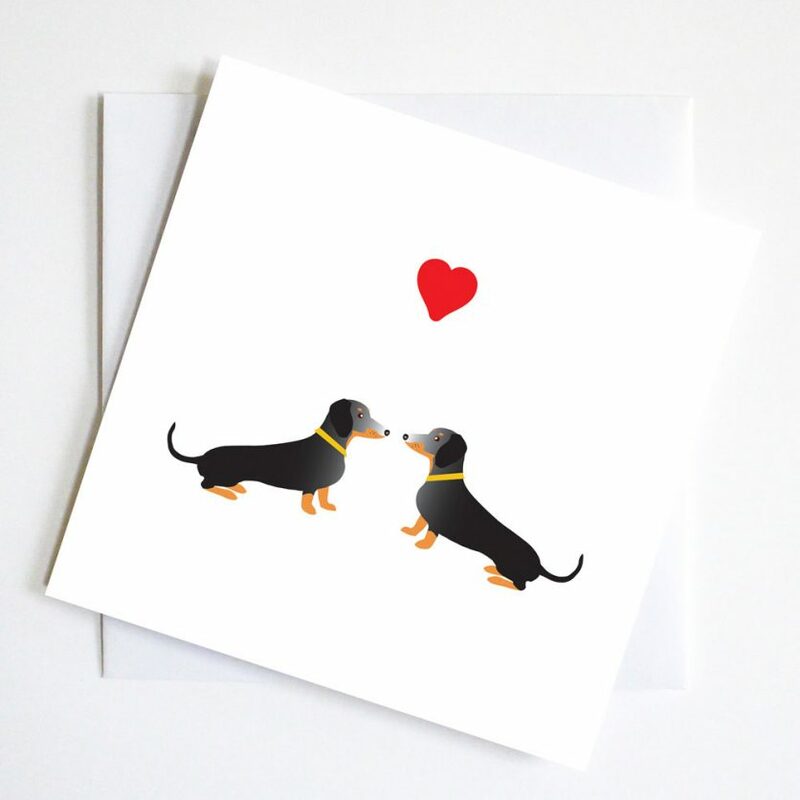 A Classic mirror image of two dachshunds to express true friendship for this Dachshund Valentine Card. 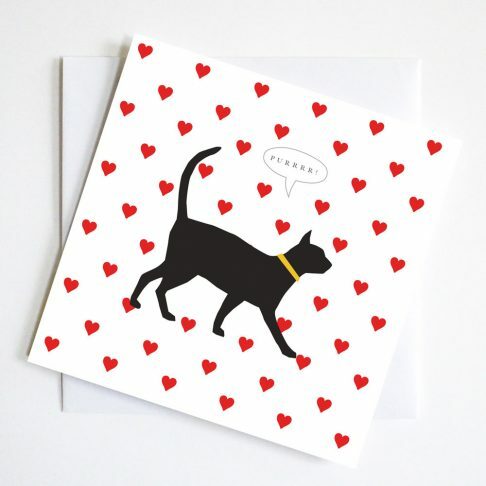 Enhanced by gold collars and satin finish heart collaged on lovingly by hand.